Editor’s note: This is Part 3 of a multi-part series about how owner operators can get the most from their business. 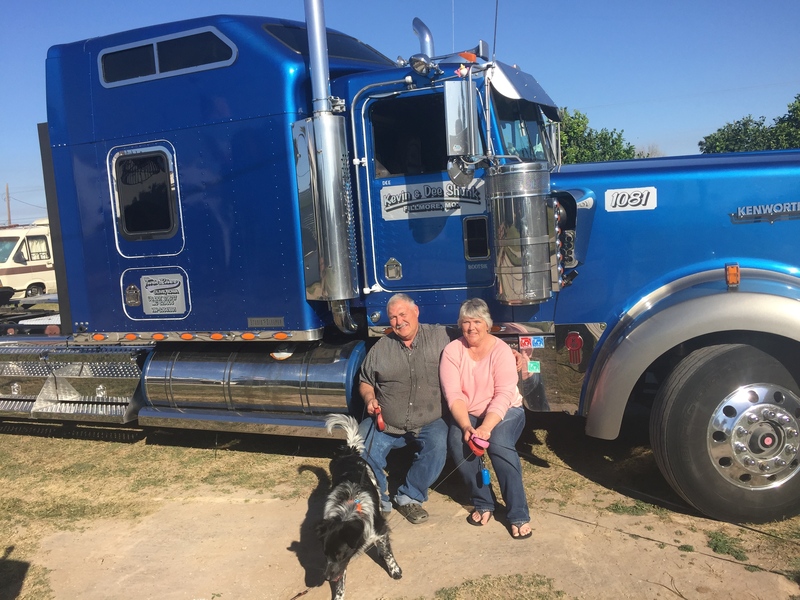 Kevin Shunk, 67, has had an owner operator trucking job for 48 years. He got his start in trucking at age 17, hauling livestock locally in his hometown, St. Joseph, Mo. 1. You need to control your expenses. So many owner operators see a big check and think it’s theirs to spend. No. You have to be a businessman. A lot of times, it’s hard to budget. I mean, I just had to overhaul my truck for $14,000 and the budget was over with. You gotta keep going. You should have some money put back. Repair bills are just something you need to save money for and be ready for. You make a big check. But it costs so much to run a truck anymore, you don’t get to keep the check. 2. Find somebody honest to work with. I mean somebody you can have a valued business relationship with—whether it’s the people who load you or do your repairs. This is a very cutthroat business. 3. Another thing, you need to know what it’ll cost you to run your truck per mile. You can’t haul cheap loads and make money. You’ll run out your equipment. Say it costs you 70 cents a mile to run your truck, you need to be making more money than that. Be able to anticipate problems. Walk around your truck every morning and check for low air pressure, check your oil, check your lights. If you blow a tire out, you’re probably talking up to $700 for just one tire. The problems get worse if you don’t address them right away. Nothing ever cures itself. And smell. If you’re driving down the road and you have a brake getting hot, you’ll smell a burning smell. Pull over and see what you got going on. 5. Last thing, do not let these big companies talk you into leasing a truck. I have never seen that work. This is my advice for those wanting to start in new as an owner operator. Instead, be a company driver for 4 or 5 years, keep track of your expenses and learn the business. Then go work for yourself once you understand how the business works.